We have had one now for 3 winters...this being the 3rd winter. 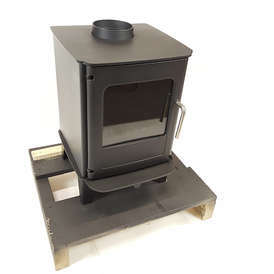 It has been intersting reading the other reveiwes however I still have some questions regards this little stove. The biggest fault we have with the stove is it just never seams to be able to get the room warm....any ideas would be much appreciated. 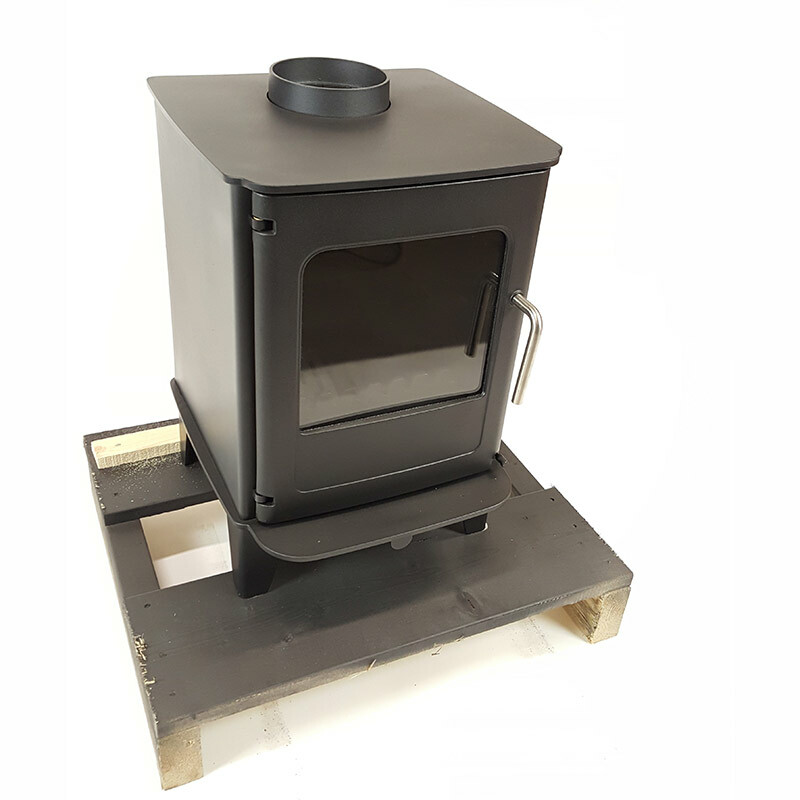 The reason we bought this small little stove was to be able to get it into the alcove we have from our old open fire. I sometimes am so tempted to take it out and somehow get another stove into the same area. I think the stove looks great and it is easy to operate and light. Any help or thoughts would be much appreciated... on another note the back fire brick cracked over the first winter..
Stove expert replied: Have you got 150mm clearance either side and back with 300mm above? If smaller then the heat will not radiate freely as the space is restricting its flow. A fan on the top may help to circulate if you have room.